The Pig is the twelfth of all zodiac animals. According to one myth, the Jade Emperor said the order would be decided by the order in which they arrived to his party. The Pig was late because he overslept. Another story says that a wolf destroyed his house. He had to rebuild his home before he could set off. When he arrived, he was the last one and could only take twelfth place. 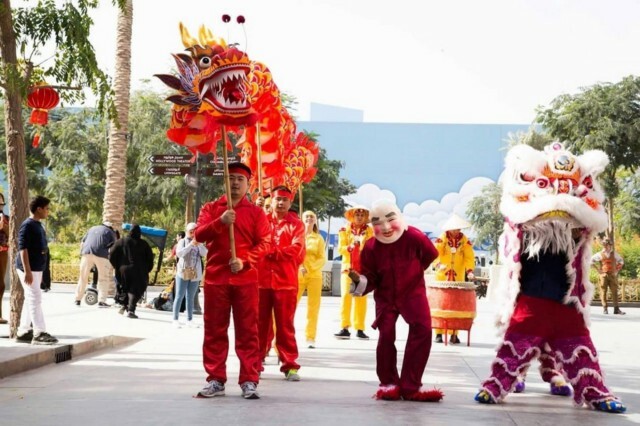 Chinese Dragon and Lion Dancing has proven to be a very popular act to feature at events across the world. Our Chinese Dragon and Lion dancers will create a spectacular visual display at your event that you and your guests will remember for the rest of your lives. 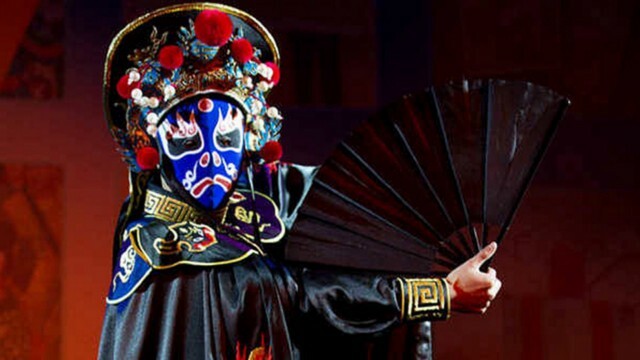 These talented dancers come dressed in vibrant traditional costumes to match the large dragon they are accompanied by. Our performers also bring musical instruments with their act to ensure that everyone is able to witness this fantastic display. Musical instruments were traditionally classified into 8 categories known as bayin. Traditional music in China is played on solo instruments or in small ensembles of plucked and bowed stringed instruments, flutes, and various cymbals, gongs, and drums. 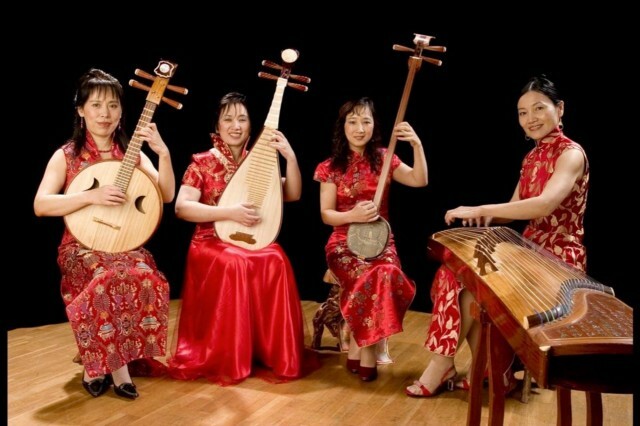 All acts are of authentic Chinese instruments performed by Chinese artists, perfect for any Chinese event or New Year. With so many alternative chinese entertainment options available, we will just leave links for you to discover, explore and book. 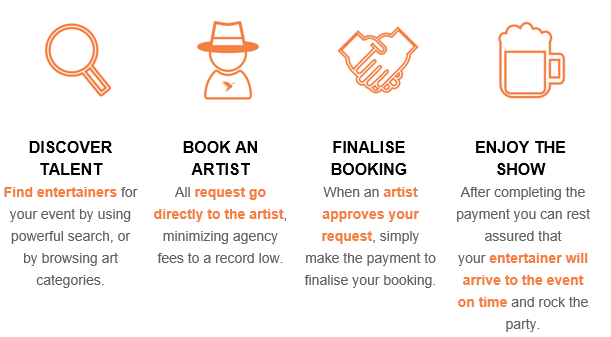 For a better experience you can download the Soul Artists App which is available for iOS and Android.